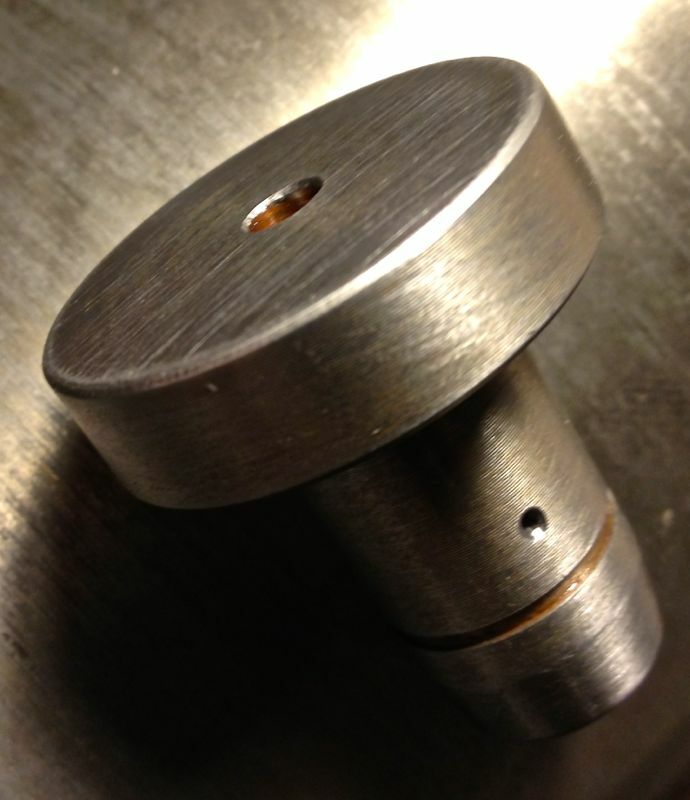 I have been asked to make an oil light piston for a friend in Belgium, and as promised here it is. This is only used when you modify the crankcase oil circuits, and although it is of similar dimensions to the OEM part, there is a built in oil pressure relief valve that only dumps oil through the side drilling to the timing gears when the camshaft gallery has a minimum of 30 psi or 2 bar pressure. 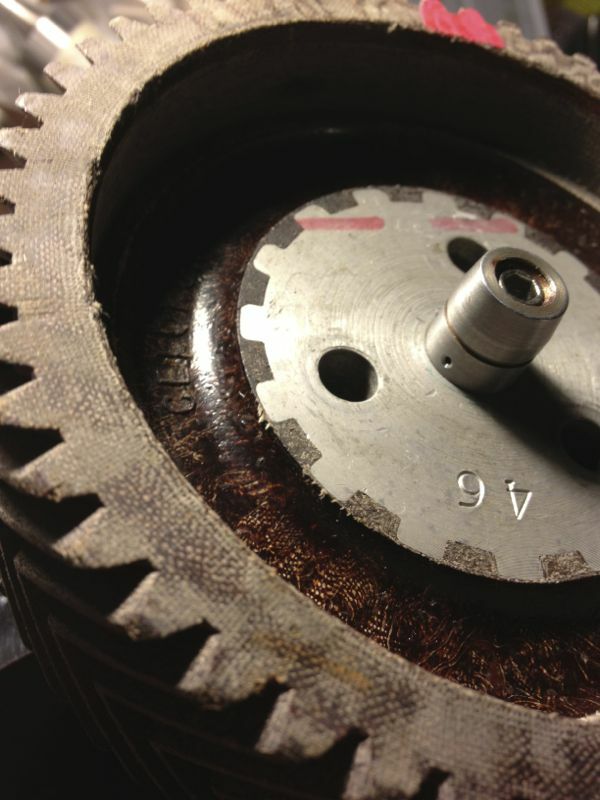 The diameter of the side drilling can be increased, but at the moment, there appears to be sufficient lubrication to the timing gears. The circlip is not fitted in the following pic, and I haven’t rounded the corners at the tip. The evidence so far is it isn’t needed, but you can do this if you want. Panhard engine developments & tuning.